Pfizer Inc has taken steps to ensure that none of its products are used in lethal injections, the largest US drugmaker said on Friday. The move shuts off the last remaining open market source of drugs used in executions, following similar actions by more than 20 US and European drugmakers, according to a report in the New York Times on Friday. 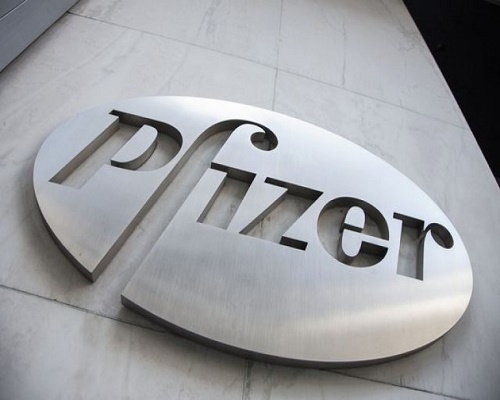 Pfizer‘s distribution restriction limits the sale of the seven products to a select group of wholesalers, distributors, and direct purchasers under the condition that they will not resell these products to correctional institutions for use in lethal injections, the company said.